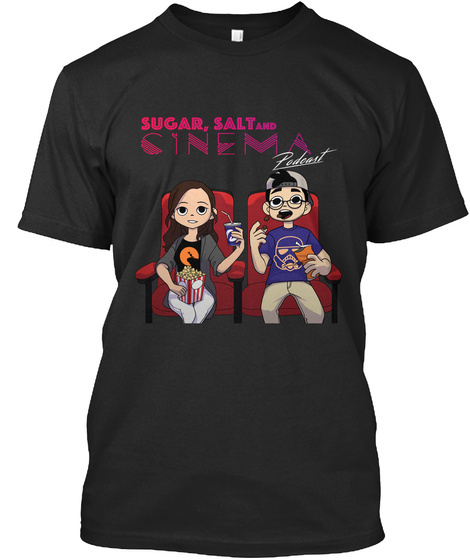 Sugar, Salt and Cinema Podcast Shirt! Welcome fans! 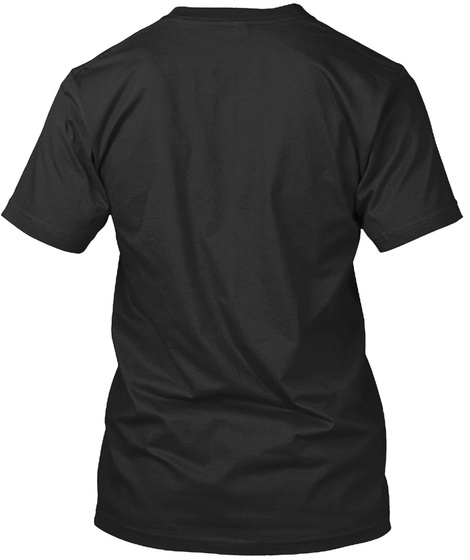 Support the Podcast by picking up your very own SSCP shirt featuring our official logo.